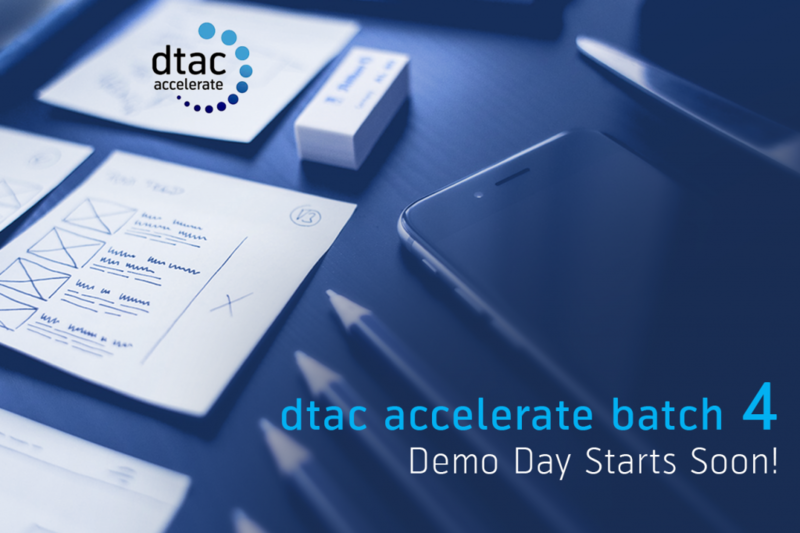 HOME | Startups | Dtac Accelerate Batch 4 Demo Day Starts Soon! The top ranked incubator program in Thailand Dtac accelerate starts its Demo Day on August 19th, 2016 with Batch 4. With a strong training curriculum and world-class bootcamp the program offers 10 million Baht as funding and commercialization support worth 50 Million Baht. Partnering with Digi Malaysia and Telenor Myanmar, the winners of this season will receive a free one year access to hangar Coworking Space, Opportunity to attend Telenor Digital Winners in Norway and join the blackbox connect – a world class bootcamp at Silicon Valley. 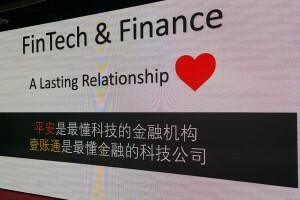 Only 2 more days to book your tickets for attending the Demo!